The Bradyprinter® PR Plus High Performance Thermal Transfer label printer is retired but we still carry everything you need to use it! 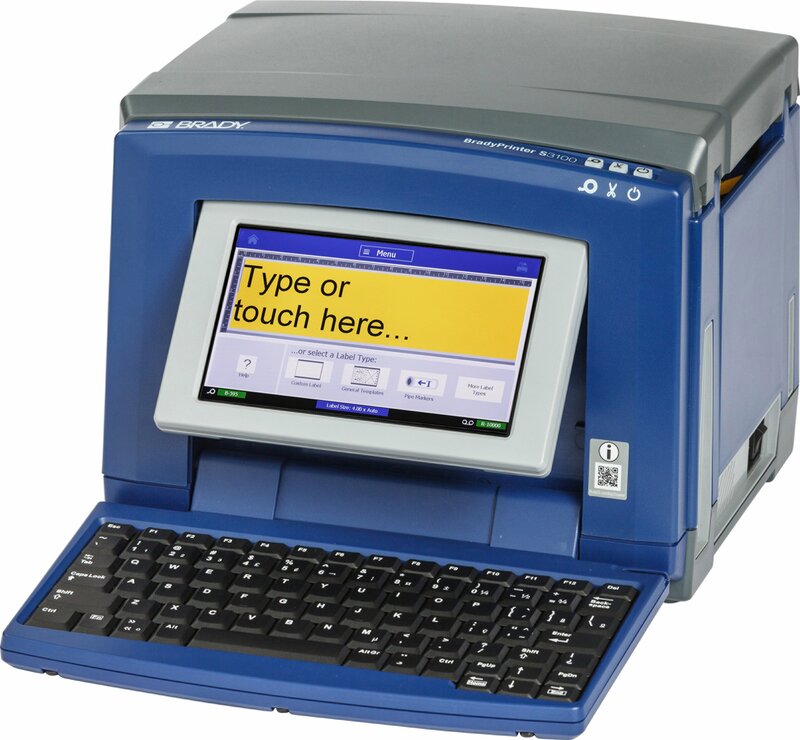 The BradyPrinter i7100 directly replaces the PR Plus label printer. Shop for accessories, labels and ribbons compatible with the PR plus printer.